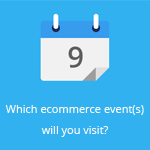 March 4, 2015 by Ecommerce News. 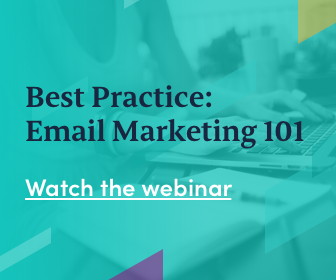 About Marketing with tags The United Kingdom. 2754 views. After an online and offline debate over the color of a dress, British womenswear retailer Roman Originals made some good money off it. Unintentionally at first, because their black and blue (or what is gold and white?) dress went viral without them doing anything about it. 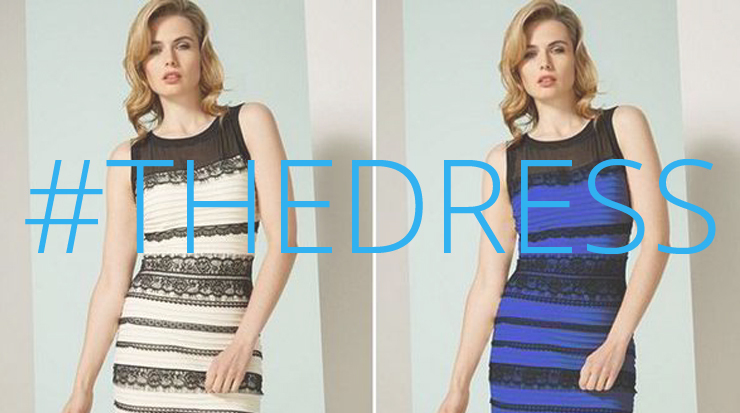 #TheDress is what everyone was talking about online for the last week. At its peak, the hashtag was tweeted out more than 11,000 times per minute. 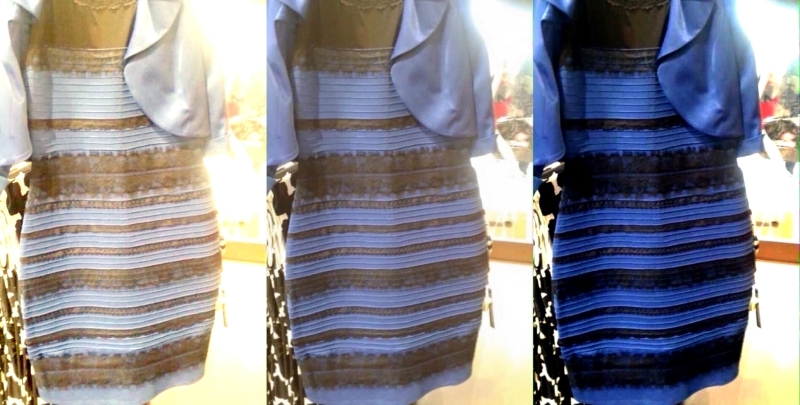 People couldn’t agree: was it black and blue or gold and white? Whatever the answer is (it’s black and blue), fact is that dress became instantly popular among women, especially from the US. The whole thing drove Roman Originals’ sales up by 560% on February 27, compared with a typical Friday. It got 1,800 back orders for the dress that sells for about 68 euros. Of those orders, 1,200 came from the US, a country which usually accounts for about 2% of its online sales, Drapers writes. And if things couldn’t get any crazier: creative manager Ian Johnson saw the dress selling for almost 700 euros each on eBay. Although it hadn’t had to do anything to let the dress go viral, Roman Originals did however jump on the success wagon by creating a white and gold version of the dress. This one is being auctioned on eBay from March 3 to 10 to raise money for the British charity Comic Relief. “Our existing customers are very loyal, but where we don’t already have stores people don’t tend to know about us. The dress debate has been absolutely fantastic”, said Johnson.